And everything else you need to know. 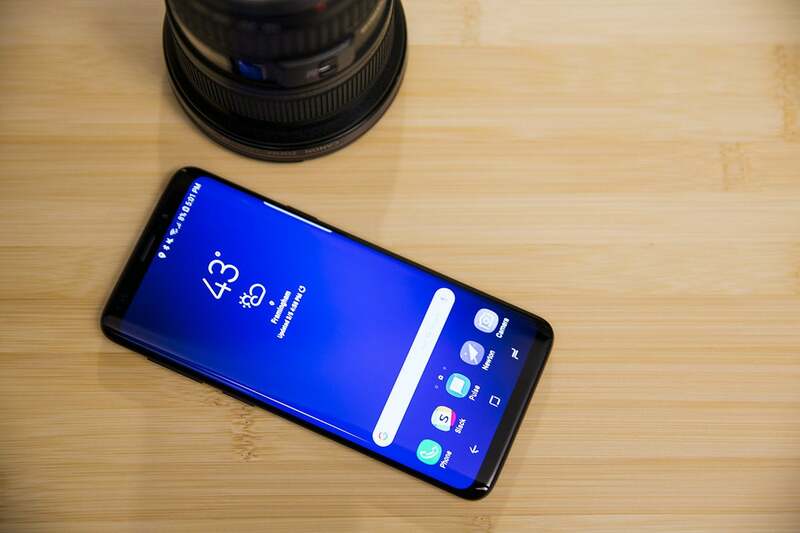 While everyone is buzzing about Samsung’s folding phone—which might cost as much as $1,700 when it launches next spring—it won’t be the only Galaxy phone the releases next year. Also on tap are Samsung usual flagships, the Galaxy S10 and S10+, and they’re shaping up to be quite a bit different this year. After the Galaxy S9 stuck with the same “Infinity Display” design that was introduced with the S8, the S10 will represent a major change for the Galaxy S line. And it could be unlike anything we’ve ever seen. Samsung’s Infinity-O display will reportedly appear in the Galaxy S10. 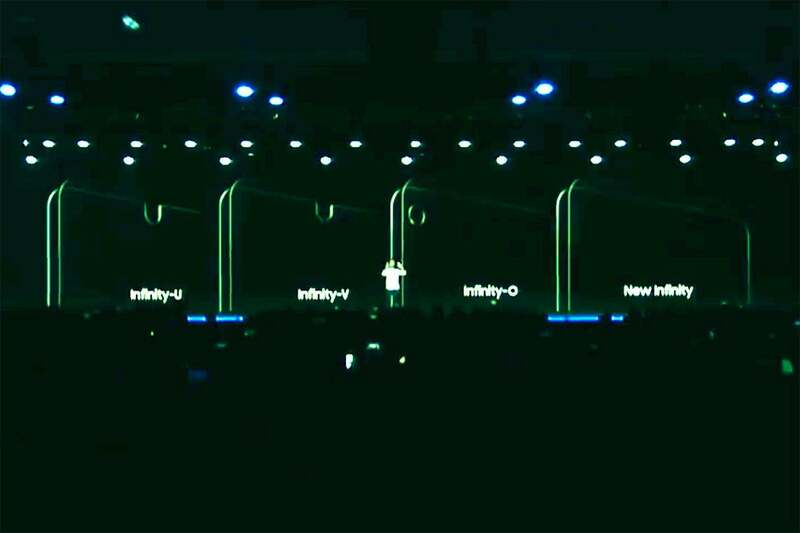 The Infinity-O display was one of five new Infinity displays Samsung showed off at its November developers conference, so it’s possible that it could go with one of the other designs, two of which include a more traditional notch at the top of the screen. Also new to the Galaxy S10, according to Blass, will be the use of an in-display fingerprint sensor. Samsung has reportedly been working on this technology for a while, so it makes sense that it’s finally ready for its big debut. However, Blass says Samsung will use an ultrasonic sensor, which uses sound rather than light to read your fingerprint. That would be a change from the few optical sensors that are on the market today, such as the one in the OnePlus 6T. The safest bet you can make about the Galaxy S10 is that it will have a better camera system, and Blass predicts that Samsung will add a third wide-angle lens to the S10. We already saw the company experiment with four lenses on the Galaxy A9, adding an ultra-wide 120-degree camera to the 2X optical zoom one, so it’s not hard to see Samsung doing something similar with the Galaxy S10. And there will likely be a night mode to rival what Google and OnePlus have on their new phones. Samsung’s OneUI is a departure from the current interface and a break from Android. We don’t know much about what will be inside the Galaxy S10 yet, but we can make a few guesses. Since the Galaxy S phones always use the latest Qualcomm chip, count on the Snapdragon 855 (or whatever it’s called) making an appearance, as well as 6GB of RAM and 129GB of base storage to match the Note 9. Also likely on board will be a 5G modem, according to a recent Bloomberg report. And add wireless charging, IP 68 water resistance, and possibly the removal of the headphone jack. 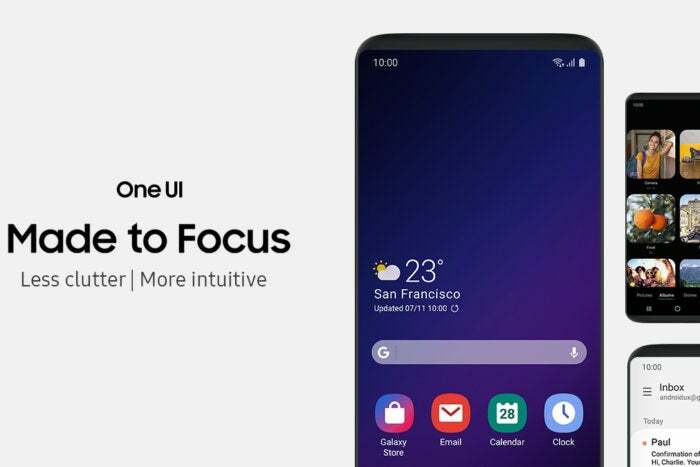 It’s also certain to feature Samsung's new OneUI interface, which dramatically changes the “Samsung Experience,” with larger text, bottom-heavy actions, and a dark theme. Samsung will reportedly be taking a page from Apple this year and release a third variant of the Galaxy S line priced significantly lower than the S10 and S10+. According to Ben Geskin, who also has a solid track record with Galaxy leaks and rumors, the third model will have a flat display (versus the curved one on the higher S10 models), a dual camera (versus three) and a fingerprint sensor mounted on the side of the device (rather than under the glass). He also says it might run this year’s Snapdragon 845 processor rather than the 2019 chip, but he’s less sure about that. It’s still early, but rumor has it that Galaxy S10 will make its debut in February either alongside or just ahead of the reveal of Samsung’s first folding phone. Geskin estimates that the low-end S10 will cost between $650 and $750, meaning the S10 could have a higher starting price than the $720 Galaxy S9. This story, "Samsung Galaxy S10 rumors: It won't have a notch but it might have... a hole?" was originally published by PCWorld.